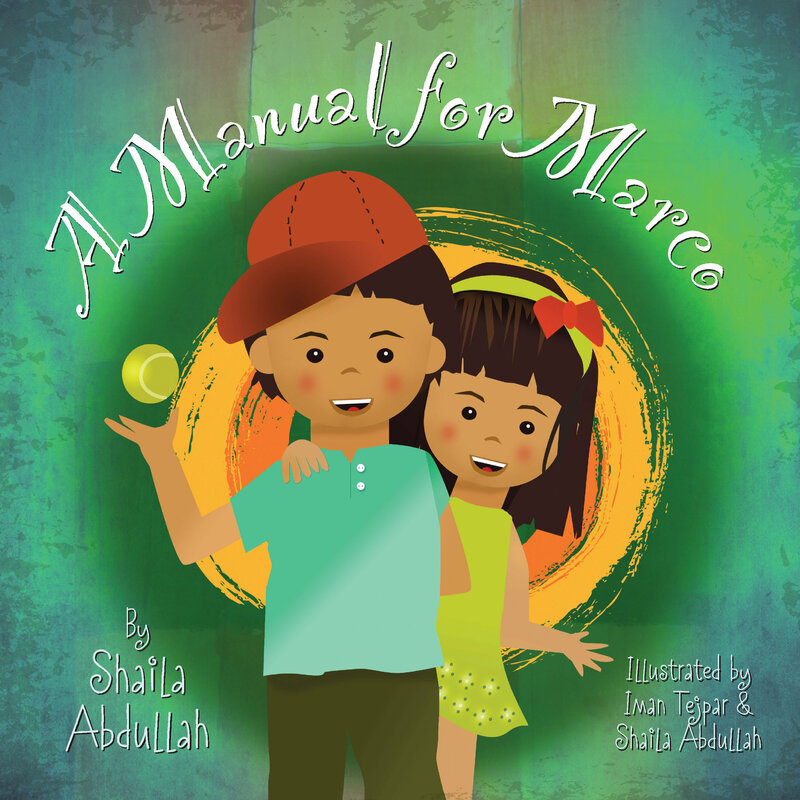 with her autistic brother, and in doing so realizes that she has created A Manual for Marco. 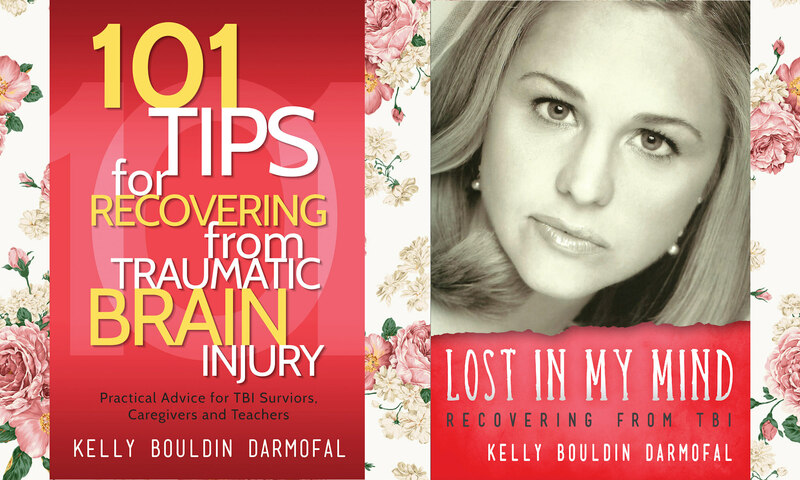 written with sensitivity and beautifully illustrated." a 12-year-old artist from Canada.